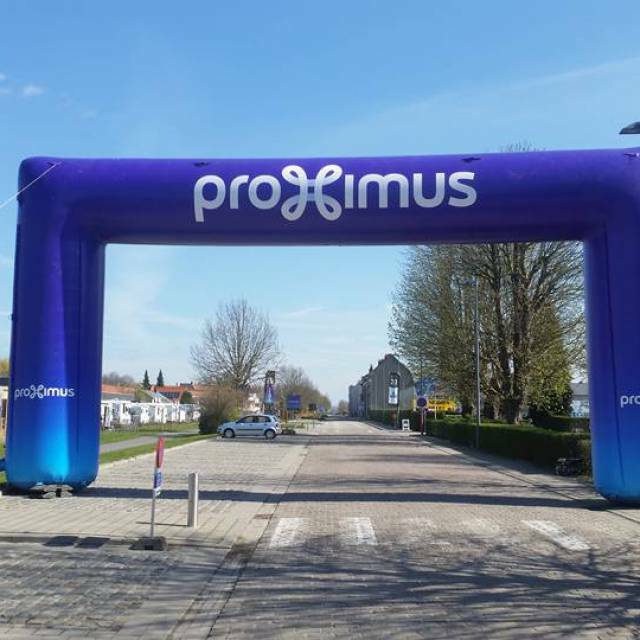 How to avoid that an unexpected outage at an inflatable archway leads to delay of the race, without compromising an possibility of impactful branding and all the benefits with inflatable? X-Treme as a specialist and inflatable leader in consultation with the major logistics players (eg ET productions, e-demonstrations, etc.) and sports marketing companies like Sportizon developed a solution to unexpected power outages. 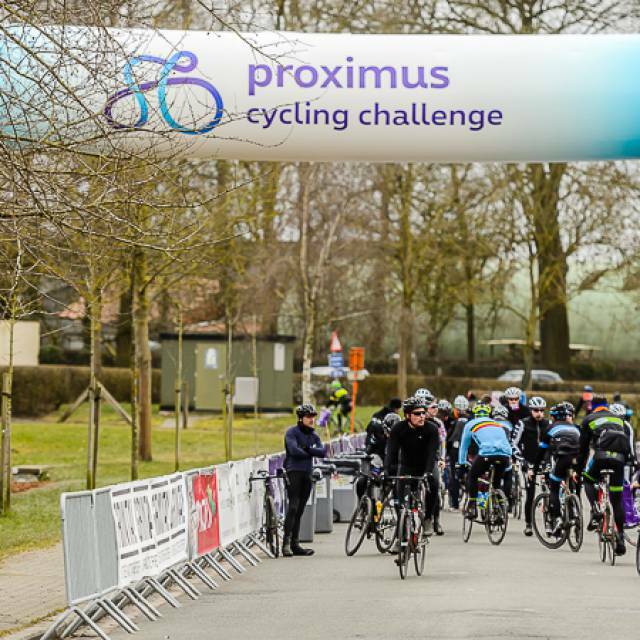 Thanks to the confidence of the sponsor Proximus in our innovation, a prototype was successfully deployed during the Ename Classic. We combine the best of two worlds, namely a closed air body and classic arches permanently powered by a blower. The testing was done by interrupting the electric current for about 10 minutes and by opening one of the large zippers to allow air escaping from the classic bow faster, result was the arch didn’t go down. Once the current returned the branded arch took back its original shape in a short amount of time. 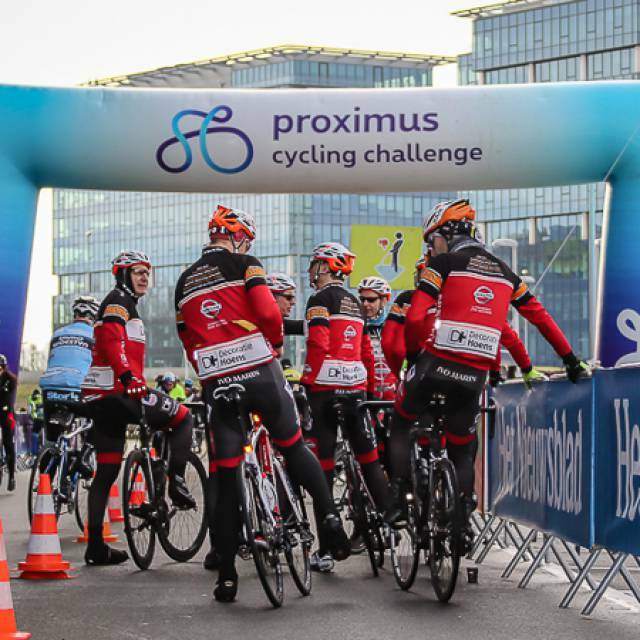 X-Treme introduced the hybrid inflatable to the UCI with broad support from the professional market. 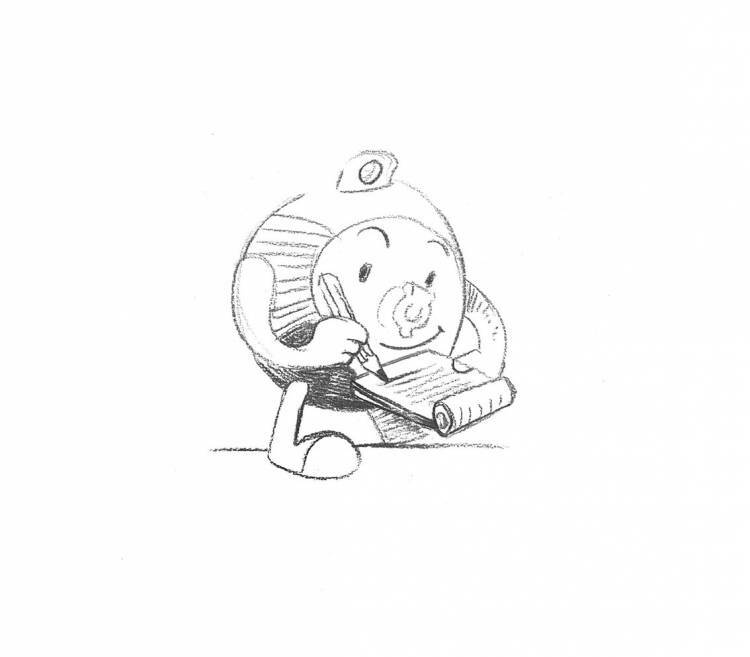 Through this innovation, we can reduce the effects of human or mechanical error to a minimum. The legislative history of the inflatable cyclist arch meanwhile goes back 25 years. Because of the speed of assembly / disassembly and the optimal horizontal impact over the trail, our type 90° arch quickly broke through in cycling. Since then, it proudly wears the passionate sponsors for nearly a quarter century. The volume of transportation and storage that take no more space than a Euro pallet, contributes to the success of inflatables. 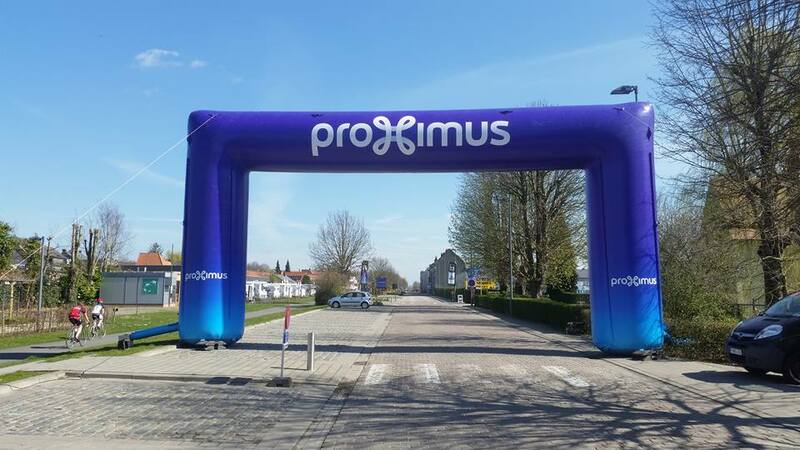 A 14 m wide inflatable arch surface is more than 30 m² fully printable and visible to the camera. Therefore, they perfectly serve as a eye-catching customizable advertising arch. Along with upstanding pillars of 7 meters high it’s about 75 square meters, that many loyal sponsors used as brand awareness in nearly all weather conditions. Moreover countless creative 3D combinations are possible, like the detachable KBC safety helmet 3D, a full 3D lottery balls arch and four-legged Flamme rouge inflatable arch that for 18 years, denoted the last km in the Tour. The inflatable arch is placed in key locations by professional logistics teams who know the tricks of the trade. Both the qualitative fire-retardant fabrics that X-Treme uses, as well as the internal pressure, play an important role in placement. Even in strong winds these icons remain inflated. Due to the intrinsic soft fabric of inflatable products in all those years of service, no one from the public or a contestant was injured due to direct impact. Fortunately this still holds today, despite the trend towards ever cheaper materials imported from exotic countries, which are made of fabric with tiny tear strength and too low internal pressure! According to the specialists, airtight arches of such large volumes are not workable in practice. Also during assembly and disassembly on the course, a great chance for leaks exists with all its consequences. Both actions take a huge amount of time. Time there really isn’t for the bike race operation. There is definitely a need for a quality label for inflatable arches! Even with an intrinsic quality product, a human factor play part in the logistics story of course. People make mistakes sometimes due to large time- or financial constraints (budget), by poor preparation or inattention... Last year, a number of forced platoon stops were broadcasted in prime time because of a collapsed arch above the trail. 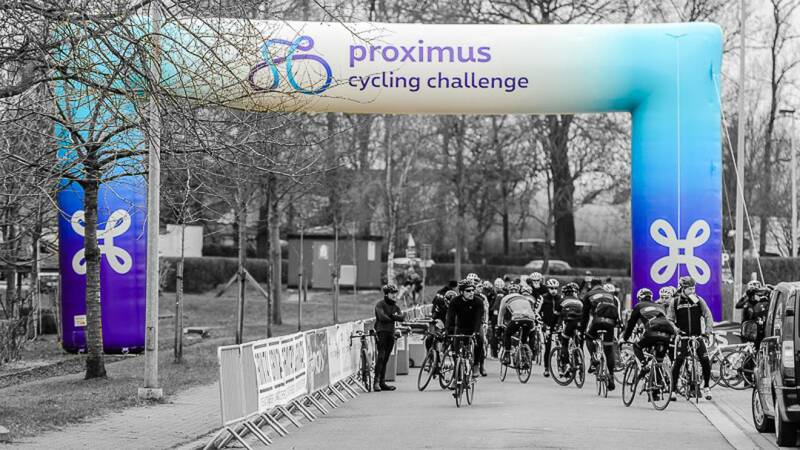 Everyone in the cycling world is aware of the impact of these unfortunate events on the UCI competition guidelines and the transitional arrangements for existing inflatable arches. If you are interested in this groundbreaking solution or have interesting feedback feel free to contact us!